Make the most of your environment with a Myriad chain. 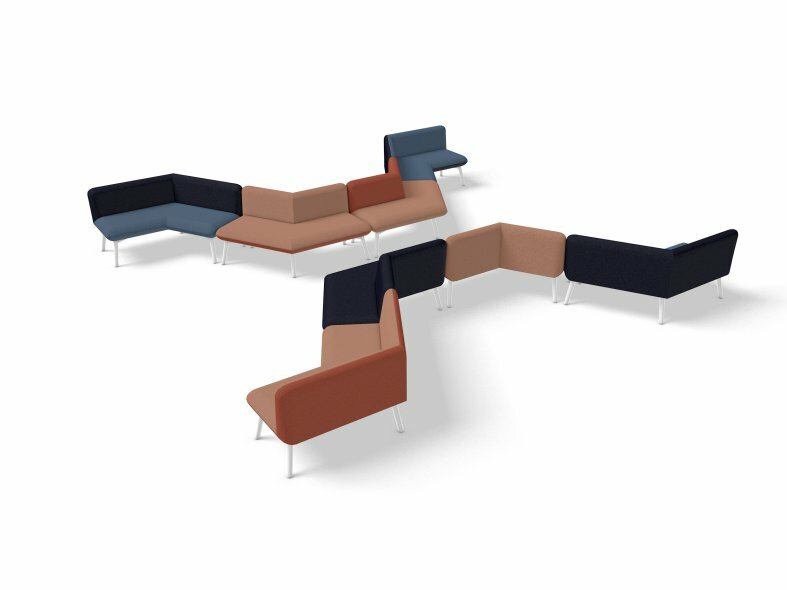 Modules can be mixed, linked and easily moved around, offering you infinite possibilities for your dynamic and collaborative workspace. Butterfly - Four 120 degree inward unit facing with back. 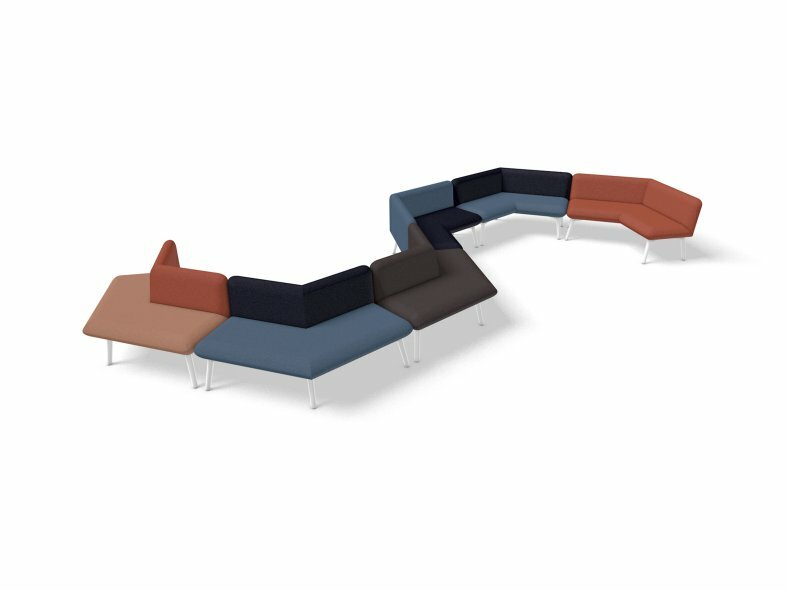 Snake - Three 120 degree inward unit facing with back and three 120 degree outward facing unit with back. 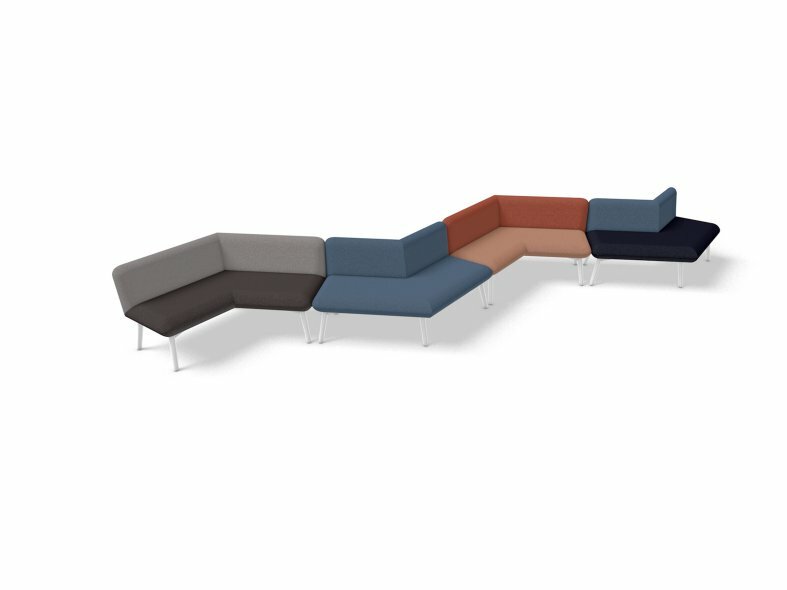 Zig Zag - Two 120 degree inward unit facing with back and two 120 degree outward facing unit with back.